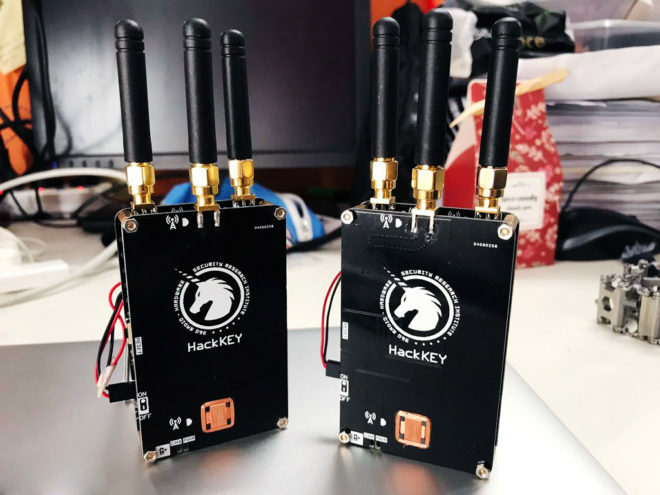 In today’s Kaspersky Lab’s Transatlantic Cable podcast, Dave and Jeff discuss Germany destroying smartwatches, Detroit community Wi-Fi and hacked cars. The largest motor show in the world is the best place to see what cars will look like in the near future. With connected cars, it is vital to implement strong cybersecurity from the very start. Our experts stand ready to lend a hand. 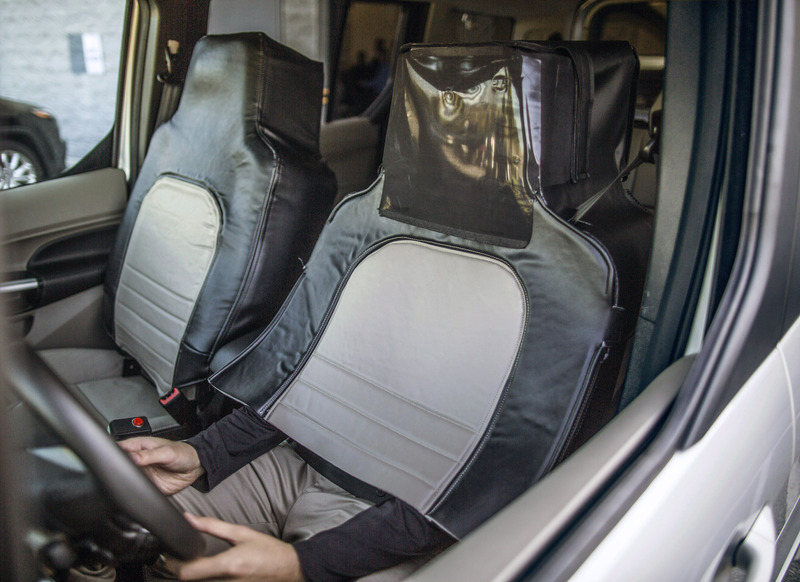 Car hacking is a hot topic these days. Good news, everybody: Kaspersky now protects connected cars. Kaspersky security researchers find missing security safeguards in nine different connected car apps. 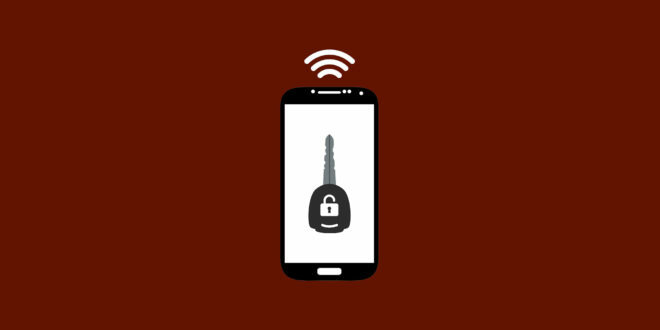 The post Android Phone Hacks Could Unlock Millions of Cars appeared first on WIRED.